If you are starting a blog, there are many CMS platforms on which you can make a free account and run your blog, but if you want to experience all the advantages of easy blog managing and simple blogging, you should try out the WordPress platform. WordPress is active and actual for many years now, but due to a perfect, easily manageable combination of simplicity and complexity you will get to experience when blogging. Even if you don’t have any experience as a blogger, or working on any CMS platform, it is guaranteed that you will easily find your way around WordPress options and features, along with unique experience of simple blog posting, which is of the greatest interest to you as a blogger. Making content is extremely easy, so you can get used to adjective “easy” when talking and listening about WordPress. When you make your account, you can choose a WordPress package that suits you the most, picking one form Basic, Premium and Business. Since you are a blogger, premium would suit you just fine – it’s free, but you will have the chance to take advantage of many great features and options. 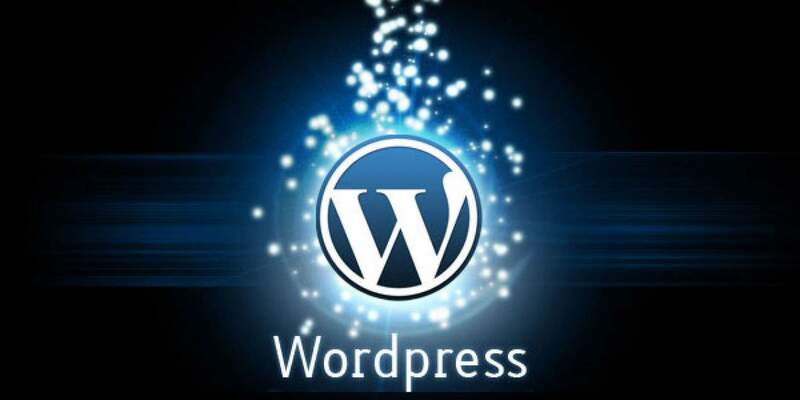 Although your web address will contain .wordpress.com in it, you will be still able to run your blog successfully. In case you want that “WordPress” phrase out of your web address name, and switch to .com only, you can always change your Basic package with Premium, at very affordable annual rate. Posting blogs is very easy, for you will be able to easily manage your posts, pages, categories, comments, tags, media, etc. All options available are right on your dashboard, so you will have no troubles managing your blog posts and using other great options. Before you start posting, you would definitely want to set up the way your blog looks like. You can do that easily and completely without having to pay for great looking web page design, for you can choose any of the 200 WordPress templates available right on your dashboard. You just need to choose the option Appearance>>>Templates, and try out few for free to see which template suits you the best. You will be having great looking blog at 0 charge, so you can continue further and start posting. This is maybe the easiest part of all WordPress aspects. You just need to go on and click on the option Posts, which is placed in your Dashboard, and choose the command you want. You can add new posts, schedule posts, publish immediately, add tags, categories, upload media files, such as videos and photos. Even though using WordPress is easy and it will certainly help you get more positive traffic towards your blog, the most important part is up to you. Make you blog post content rich, relevant, interesting, engaging and original. Search engines loves activity and uniqueness, so start writing and update your blog on daily basis, easily with WordPress.